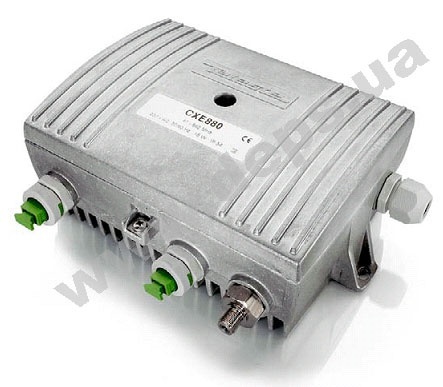 The CXE880 node for deep penetration of optics. It is designed for the cases where quality performance and economic efficiency. is required. 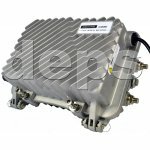 Provided all requirements of the modern coaxial networks are provided: forward channel up to 1000 MHz and backward channel up to 85/100 MHz. 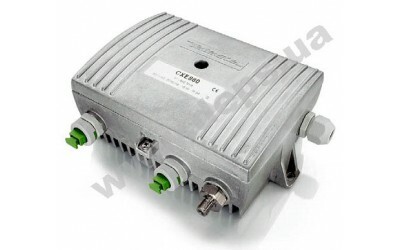 Optical connectors are located outside, which makes it easy to install.